Shop the Sunglasses here at www.sunglasses-shop.co.uk. Check out Sunglasses Shop "Round" edit here! If you follow me on Instagram, you'll know that I am such a sunglasses fan. I wear them almost everyday, everywhere at any time of the day. 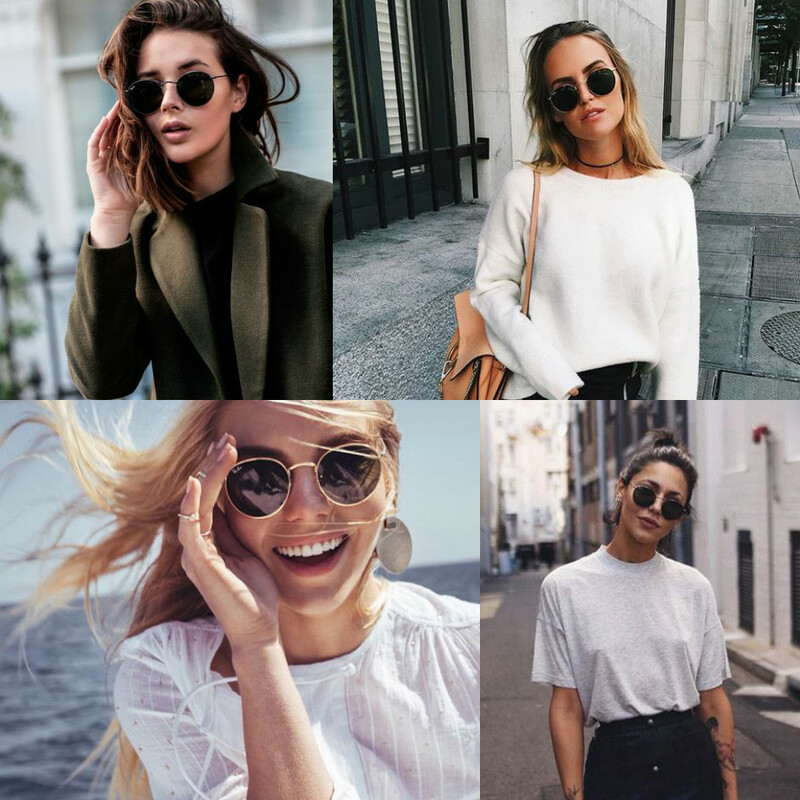 Over the years, sunglasses have been more of priority with an outfit within fashion - as well of course protecting your eyes from the sun and exposure. 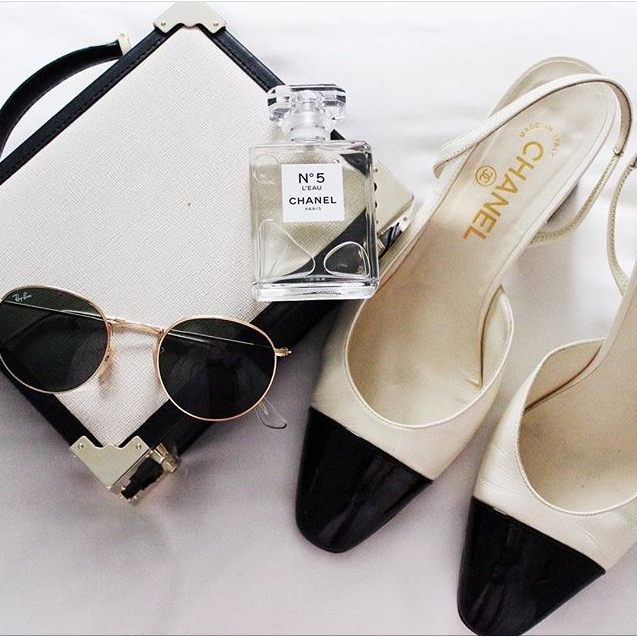 I feel that sunglasses just bring an outfit together and you can really polish of your look with a pair of appropriate sunglasses. Of course, lets not forget the main reason why we do wear them which is of course to protect your eyes. My mum looks incredibly youthful due to her mantra of staying out of the sun completely. Of course, some of us girls cannot resist a tan when we can get one, but it is so important to keep your eyes protected when the sun is out. I personally though, wear sunglasses in winter too. I love to just grab some sunnies and not care about my makeup and still look stylish and put-together - that is definitely my trick for those "can't-be-arsed" days. I love the Ray Ban Metal Rounds because I feel they suit any face shape and also polish of any style of outfit. Of course we resemble the the shape to John Lennon with a very festival and summery feel - but as seen on the likes of Rita Ora, pairing them with leather trousers and a jumper - your good to go. Personally, I would wear the sunglasses on a casual day. They're perfect for driving and great to run some errands with - but of course, suitable for summer events such as holidays and festivals. follow the Sunglasses Shop for authentic, discounted sunglasses! Click on the handles to be directed.